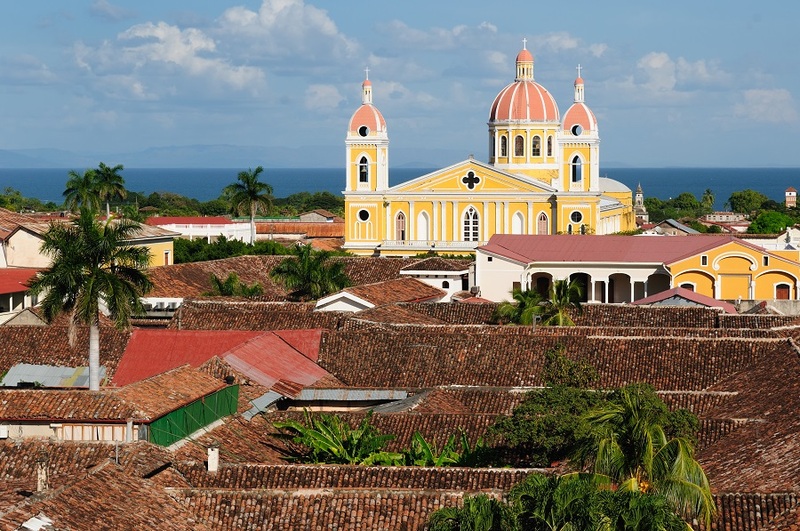 As the largest country in Central America, Nicaragua tours has plenty to offer all travellers of every type and travelling adventure. 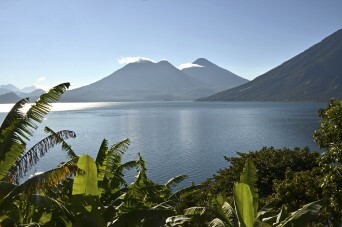 Your Nicaragua travel package could include visiting everything from the rich history and culture of old Spanish colonial architecture, that is still present in Granada City, to the impressive Masaya Volcano towering above the surrounding the region and guaranteed to awe, thrill and inspire every walker to its lofty top. 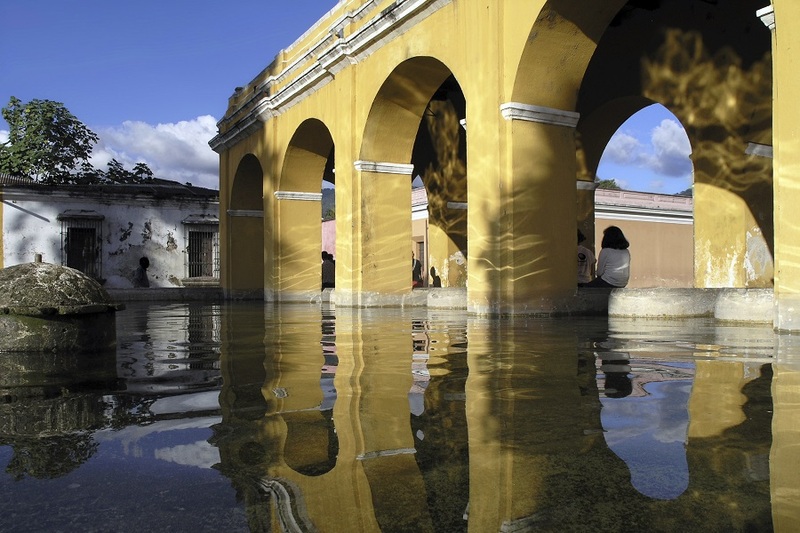 Every visit to Central America is incomplete without a visit to Nicaragua. Nestled between the Caribbean Sea and the Pacific Ocean, every traveller on our Nicaragua Tours has the stunning option of dipping their toes in either the sea or the ocean – or both! Generally free of development, the beaches you have to choose from are just as nature intended them to be, free of commercial crowding and open to be loved and adored by gentle visitors. 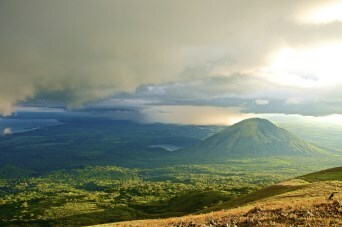 For the adrenalin lovers, Nicaragua has the perfect attitude to extreme experiences. Canoe through the stunning caves and dive in the warm and inviting waters of either sea or ocean. Whatever experience you can dream up, Nicaragua is sure to provide. For the culture lovers, visiting the sites of Granada City is an absolute must. You can discover the streets and colonial architecture of the city in a horse-drawn carriage, taking in the stunning sights of the magnificent islands of Nicaragua Lake and enjoying a delicious lunch in front of Masaya Volcano. These are just some of the activities you can expect to do on a fantastic Eclipse tours itinerary.